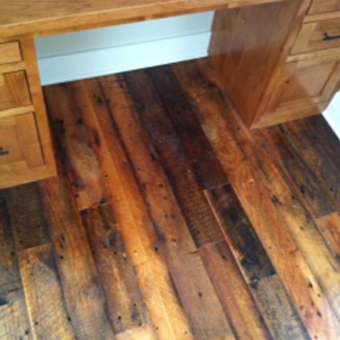 An interesting and custom option for your wood floors is reclaimed wood from older projects. 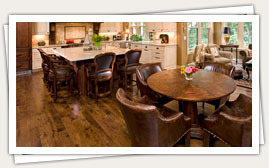 The reclaimed materials we use for your flooring come with a rich history and unique look. 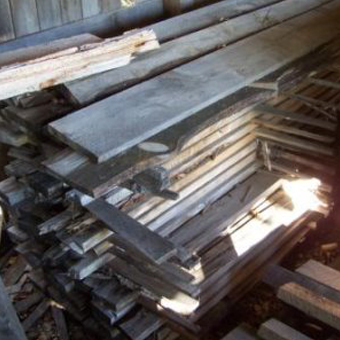 Our materials are selected from a vast array of places and things such as grain mills on the shores of Lake Superior or tobacco barns (you can actually smell the tobacco when sanding). 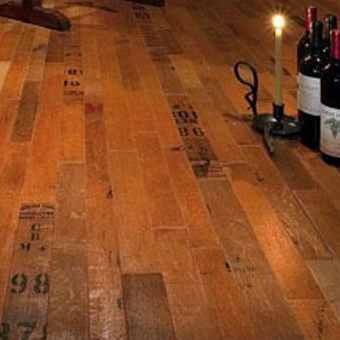 Wine, whiskey, and bourbon barrels that have been beautifully milled showing the true anatomy of the wooden barrel also make wonderful floors with lots of character. 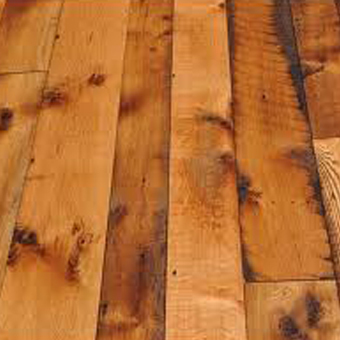 Usually 100% recycled, reclaimed materials are a great eco-friendly choice. 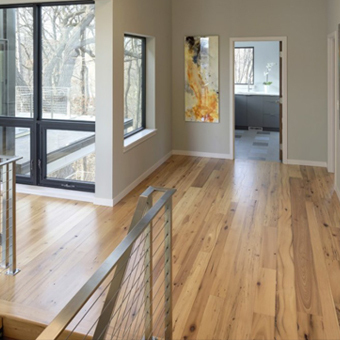 My wife and I would like to express our appreciation for the professionalism, craftsmanship and neatness of the work John and Kevin have done on our refinishing project. 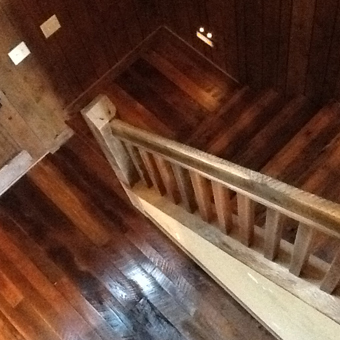 We are highly pleased with your work.